Happy Friday! You're free as a bird! Lots of blog updates and new work going up next week, so see you back here on Monday. Have a great weekend! 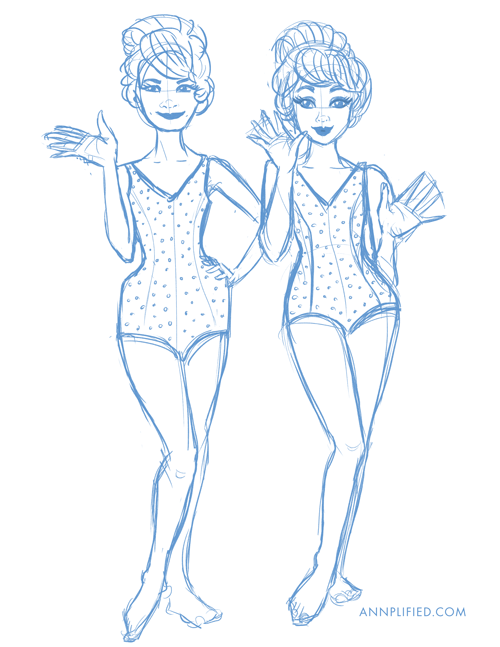 Tonight's warm-up fashion illustration sketch, hanging onto the dog days of summer. I can't believe the entire month of August has passed by without a post! It's been a whirlwind, not the least by being punctuated with a vacation to Cabo San Lucas for us to celebrate our first wedding anniversary (!!) and then a summertime cold shortly after (boo). Thought I would start sharing again with something small, like this Sunday fashion sketch. I'm really getting into my daily warm-up sketch before I dive into illustation work for the day! These are for the 2nd and 3rd - Tiger Lily was always one of my favorite Disney princesses because she's so fierce, fearless, and a fantastic dancer. And she isn't afraid to go after what she wants – a princess worth looking up to. 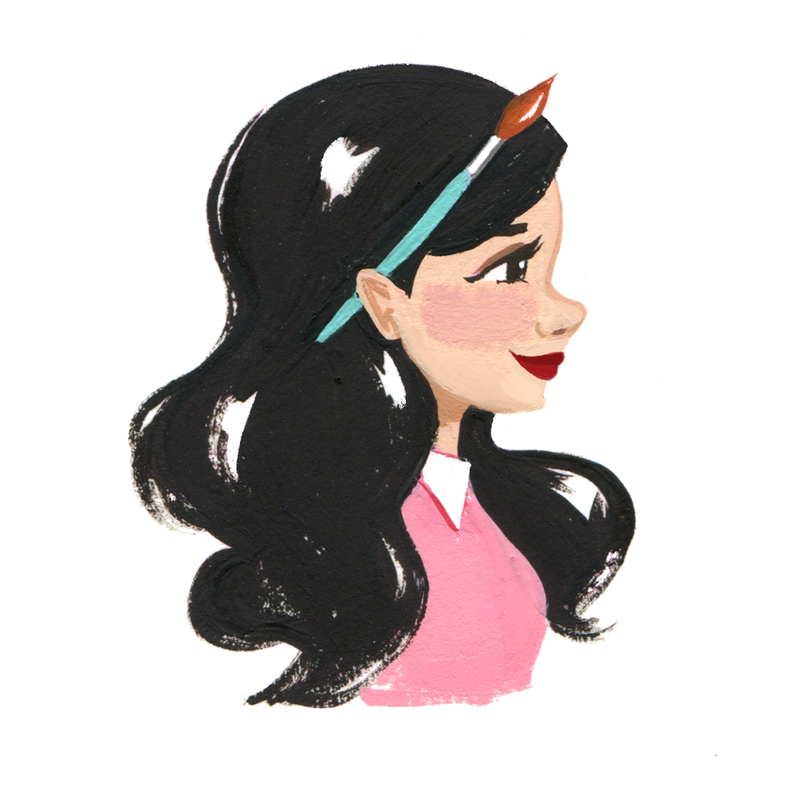 Follow along on my Instagram and Tumblr to keep up with my July daily sketch project! Things have been super busy in my corner of the world lately, so I haven't been able to keep up with personal projects as much as I'd like. Instead of putting the pressure on myself to have a finished illo every other day, I'm starting to go back to the drawing board and just sketch. The plan is simple - just do a sketch and put it out there. I've been thinking a lot too, about what I want to make of this life. Probably because I have a big birthday coming up, and a lot of my friends have been going through theirs as well. Perhaps it's the return of Saturn. It's exciting and scary to decide for ourselves what success means on our own terms. To be in a time where there are more opportunities and less limits than ever before. I've been super inspired by the book #GIRLBOSS in the last couple weeks. Written by Nasty Gal founder Sophia Amoruso, I've already listened to it twice (I commute a lot) and actually ordered theprint copy. I've never done that before with a book, even ones I've really loved. (P.S. When Sophia Amoruso liked my Instagram post over the weekend, I considered that a personal victory). I'm sure everyone who reads this book would pick up something different, would hear what you need to hear. It's like that Anais Nin quote, "“We don't see things as they are, we see them as we are."